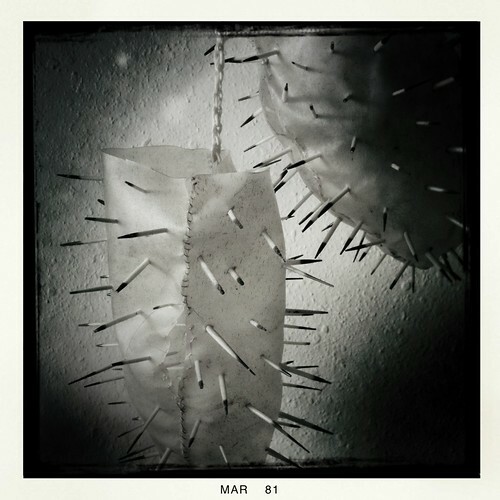 Detail of spiky sculpture piece. 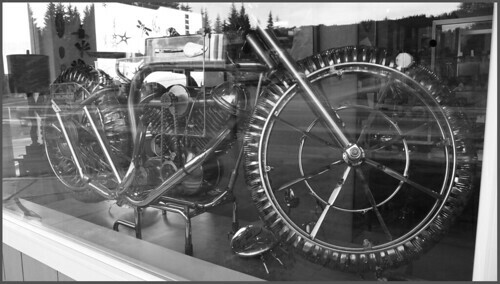 Motorcycle sculpture, Fireweed Gallery, Homer. 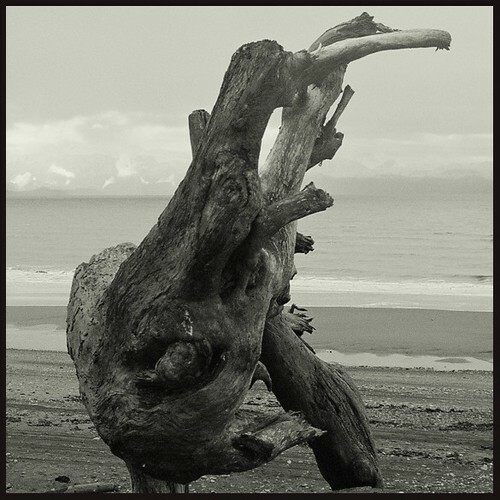 Driftwood pose, Bishop's Beach, Homer, AK.